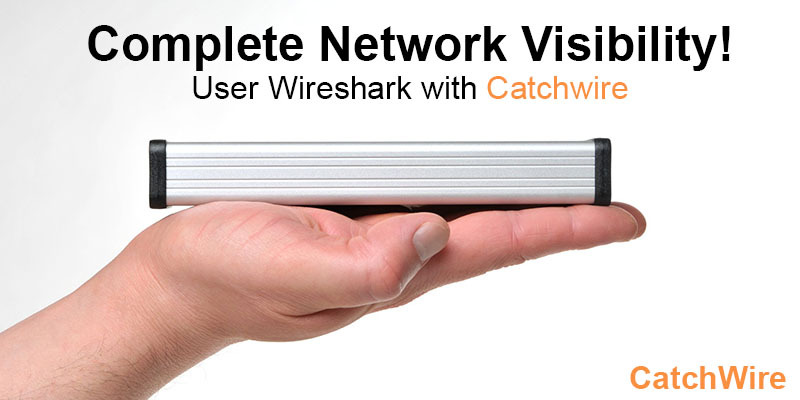 CatchWire is a small, inconspicuous device that can be installed in-line at a network endpoint. 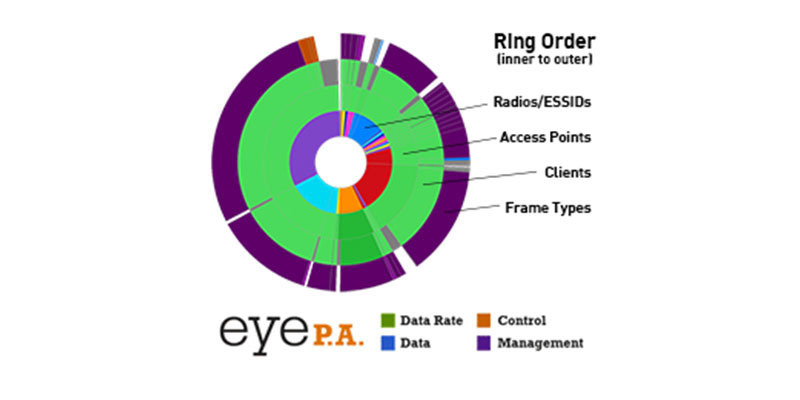 It is designed to monitor, collect, process, filter, or redirect data traffic. CatchWire installs without the need for wiring or infrastructure changes. 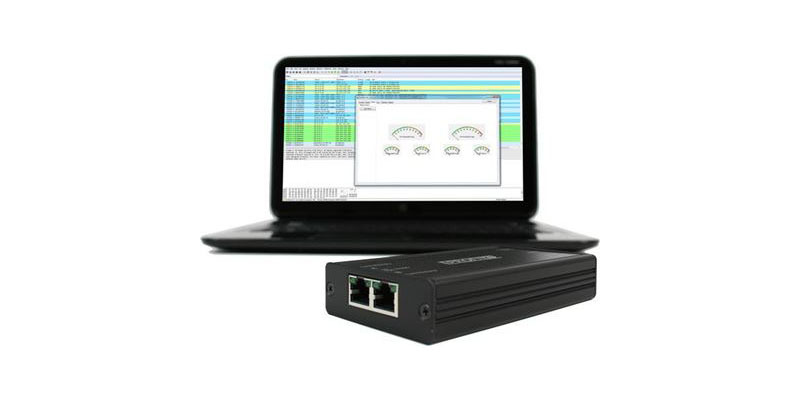 ProfiShark 1G is a handheld plug and play device dedicated to in-line Gigabit Ethernet monitoring. It facilitates field traffic capture and troubleshooting. It is equivalent to a 10/100/1G aggregator tap and two 1 Gbps NICs. 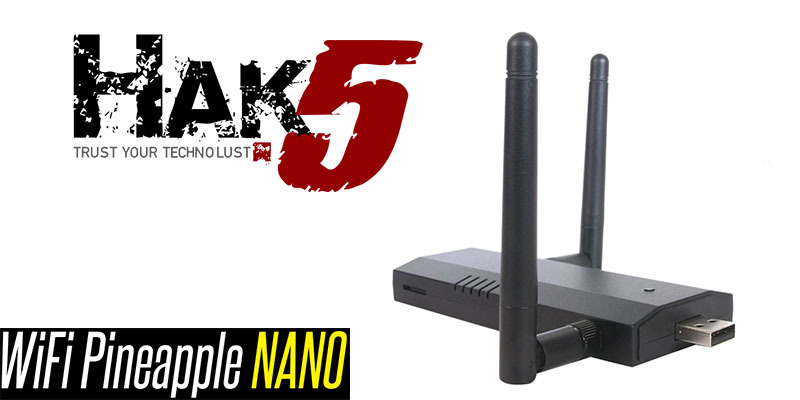 All-in-one in a pocket-sized box, the only additional hardware required being a laptop or desktop with a free USB 3.0 port. A lot goes into deploying a wireless network, and sometimes settings get overlooked. The Analyze Tab will alert you to a number of potential issues, along with suggested solutions that can help you to increase your network performance… and look good in front of your boss! WS_FTP Server is the easiest way to securely store, share and transfer information between systems, applications, groups and individuals. In addition to the standard WS FTP Server product, companies looking for added capabilities and security can also choose between WS FTP Server Secure and the Premium edition. IMail Secure Server is a complete email server that places email security as its highest priority. 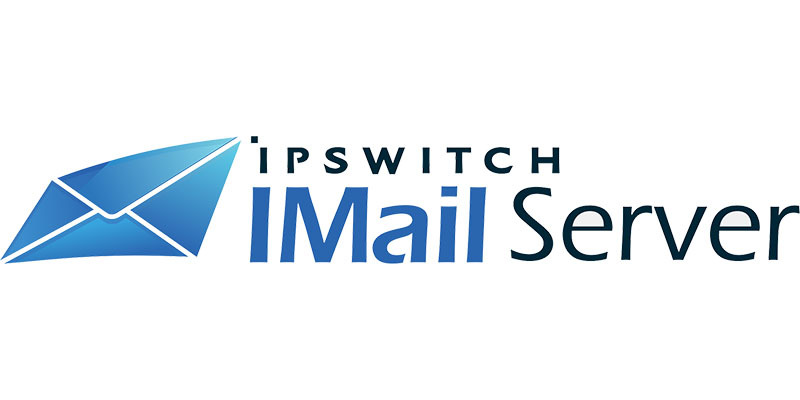 IMail Secure Server provides all the email functionality. 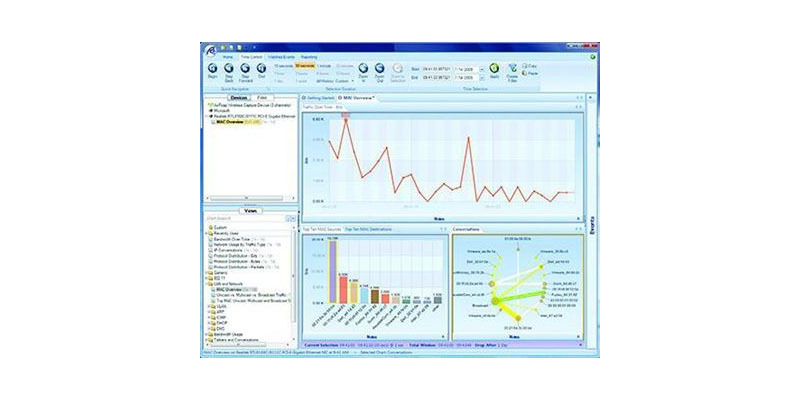 Easily drill down from SteelCentral™ Packet Analyzer Personal Edition visually rich, graphical display and get more from your Wireshark experience. Quickly sift through terabytes of packet data to identify the source of network anomalies, application performance issues, and more. Full integration with Riverbed® AirPcap® adapters also allows you analyze and troubleshoot 802.11 wireless networks. Exchanging files over the Internet shouldn’t be complicated. 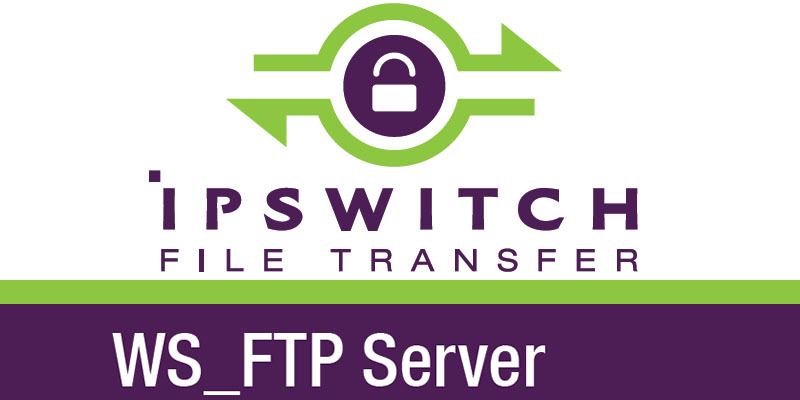 That’s why more than 40 million users from around the world rely on WS_FTP Professional from Ipswitch File Transfer to simplify file transfer tasks, save time, and improve communications. Endpoint Security Total + DLP is designed to facilitate world-class protection for every system within your enterprise with advanced features such as application control, file activity monitor and more. With this suite you can monitor and safeguard each endpoint while boosting its fine-tuned business impact. DLP: Secures confidential data within the enterprise and prevents the leakage of business secrets to avoid losses. 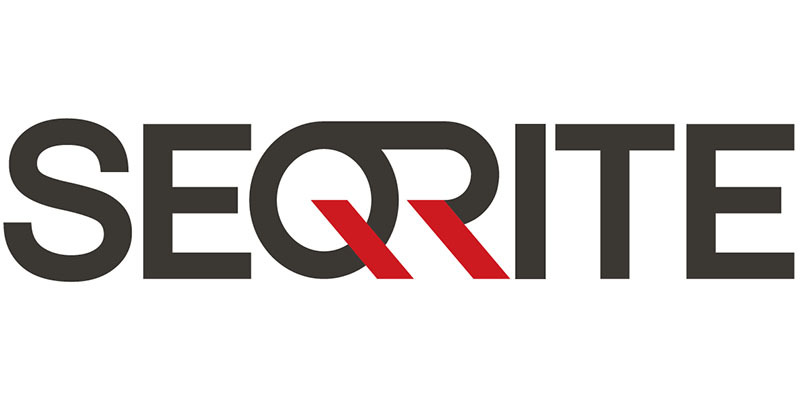 Endpoint Security Business provides advanced and easily deployable protection for business enterprises. This unified suite is designed to safeguard endpoints on all platforms without compromising high-level performance.